CONVENIENT: 50+ restaurante in 4 mile radius including Top Notch Hamburger, Red Lobster and Longhorn Steakhouse. STABLE: 4 schools within 5 blocks: Longwood Academy, Loomis Primary, St. Margaret of Scotland, Wendell Green. ACCESSIBLE: CTA 1 blk / /expressway entrance to I90/94 I57 twelve blocks / Metra train 1 mile. ABUNDANT: 1 Mi: Jewel Food, 2 public librairies, 2 MILES: 2 Jewels, a Miejers and Marianos. 3 MILES: 2 Walmarts, Lowes, Menards, Home Depot and Little Company of Mary Hospital, Christ Hospital 2 miles from there. 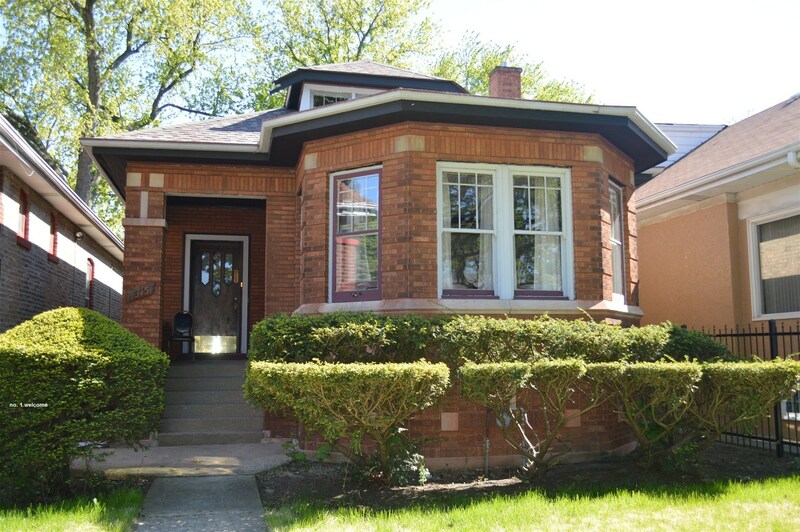 RESIDENTIAL: Beautiful homes to see as you dwell and run errands, five blocks from park and swimming pool, 1 mile from bike path, 3 miles from Forest Preserve.